If you love English chances are you like talking about it. It simply comes up a lot. You have friends and acquaintances who are also English learners, so naturally much of what you converse with them about is what you have in common: English learning. So, you talk about your own and other people's level of English, your experience learning and using the language, fluency and all that jazz. Good. I knew it. You and I are a lot alike. But, anyway. That means learning new words and expressions to describe your English is a spanking good idea, don't you think? I mean, you don't want to always use the same old words like "good/bad English," or "basic/intermediate/advanced" you want to mix it up, add more colorful language to your way of speaking. That's what this lesson is about. For starters, you'd never want to say your or someone else's English is bad. English is by nature a polite language, so better options are the ones that allow you to express something in a softer, less direct, understanding manner. That's why I'd recommend you to say I still need to work on my English or I'm still learning instead of flatout saying "my English is bad." Rudimentary: basic, not very developed. If we say someone's English is rudimentary we'd think of someone with a thick accent and who can only express some very basic ideas. You could say that back when you started learning English, your speaking was rudimentary. Broken English: poorly spoken or written English. As a opposed to 'rudimentary,' the phrase 'broken English' carries a negative connotation. Anyone would get offended if someone said their English is broken. This is what happens when someone speaks English with the grammar and form of his or her native language. Rusty: literally, this means oxidated, and the idea is that if you don't use your English frequently enough, it gets rusty. When your English gets rusty, you start forgetting words, you get tongue-tied a lot, your native language starts to show in your English, etc. It applies to anything that you're good at, but because of lack of practice your level decreases. Limited / Poor: these two are self-explanatory. It means someone still has some work to do. "Pope" and "potato" are the same word in Spanish... Shouldn't be any different in English. All right: this is an informal way to say it isn't either too good nor too bad. It's just good enough for some things, although it could be better. This phrase is very versatile, and it's even used in a sarcastic tone sometimes. I recommend you Google it to find out more about it. Conversational: as its name suggests, if your English is conversational it means it's good enough for conversation. You can get your point across. People can understand what you say and you can understand what they say, and in this way the conversation can keep going. Get by: if you live in an English-speaking country you need to at least be able to get by in English. 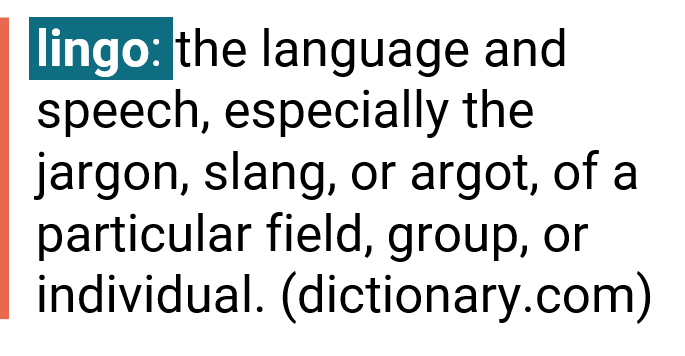 This means to be able to communicate in most basic settings. A word that would express the total opposite is hopeless. If you all of a sudden moved into a foreign country and didn't speak any English, you'd feel hopeless. Hold one's own: If you hold your own in English, it means you're competent, even if you haven't received much instruction or haven't been studying for too long. Imagine your English is barely conversational and you have a job interview in English. If you come out of it feeling you did pretty well, you might say "I held my own". Related: Forget about the terms beginner, intermediate and advanced. This is the classification that really matters. The Commitment Scale of English. Flawless: this means you're English is (nearly) perfect. You make very few mistakes. 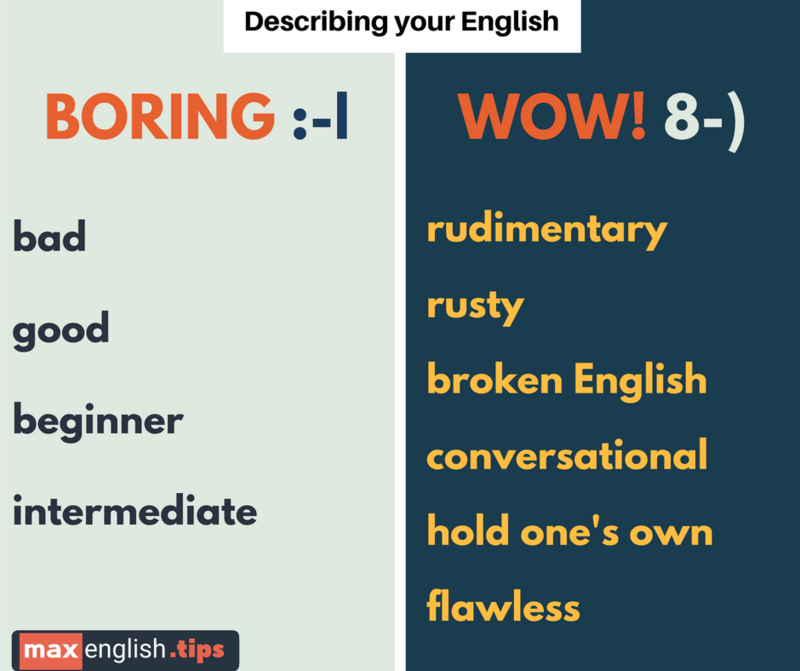 Terrific / Impressive: use these ones for anything that is extraordinarily good, your English skills included. Just make sure not to mix up terrific with terrible, because the latter means "really bad". Proficient / Great command: if you have a high level of proficiency it means you're an advanced English speaker, and you can do nearly anything without any major problems. Similarly, if your command of the language is great, you're fluent in all aspects like speaking, writing, reading, and listening. 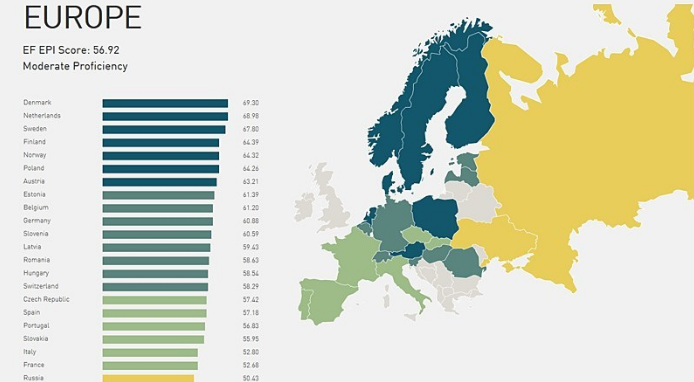 A map of English proficiency in Europe. Have mastered English: if you have mastered the language it means you've learned it to the point you feel perfectly comfortable in most situations. Of course, in the true sense of the word you can't master English because it's just not possible, but people will know what you mean. 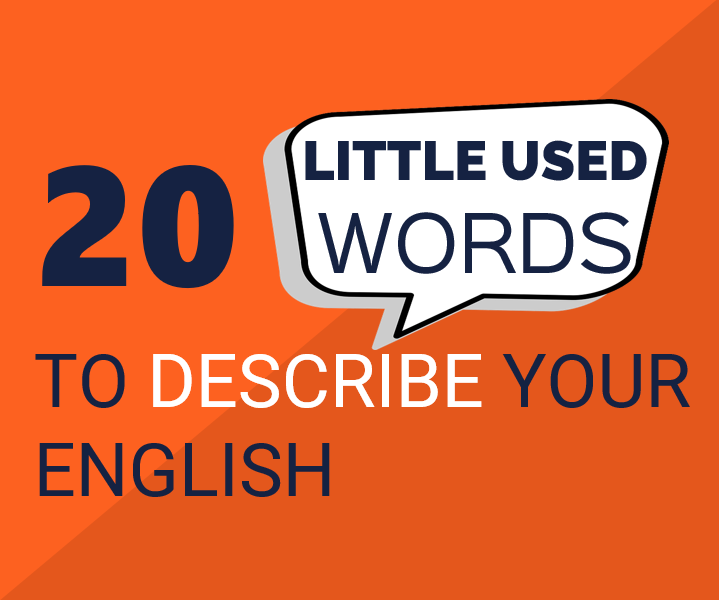 Articulate / Eloquent: these two adjectives go beyond having a good command of English. There are native speakers who aren't either articulate or eloquent. Articulate and eloquent mean roughly the same thing, which is "being able to express ideas clearly in writing or speaking." You might be super fluent and yet not an eloquent communicator. Native-like: If have native-like skills, your English is almost as good as native speaker's. To get to this level, you need to be very disciplined and have the very efficient learning system learning system. Those who live in an English-speaking country are obviously in an advantageous position because they're constantly exposed to the language, but with dedication anyone can reach this level. You now know a few more options to move away from the basic "good/bad" "beginner / intermediate / advanced" lingo. What you now need is to add variety to the way you describe your experience learning the language. Here are a few vocabulary words. Get serious (about): often when I chat with my students they tell me about the time when they finally started to study the language more proactively. I think they say "I started to take English seriously when..." which is okay, but I like this option better: "I got serious about my learning when..."
Come along / has come a long way: If I ask you "how's your English coming along?" what I mean is whether you're making progress with your English. If your English has come a long way, it means you've made huge improvements. 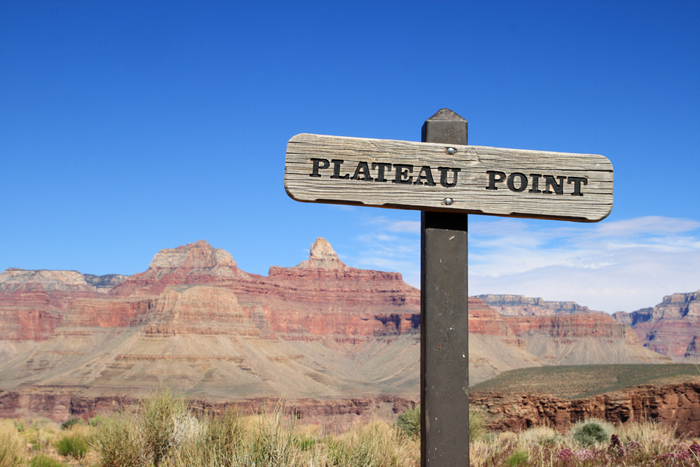 Hit a plateau (pronounced plah-tow): when you start a learning endeavour, you're going to make a lot of progress in the beginning and then your learning will start to plateau, meaning it'll slow down or stop. Unfortunately, most learners hit a plateau before getting to conversation level. Brush up (on): to try to improve your skills quickly because you need them. For example: "My English is very rusty. I need to brush up before I go to Ireland" or "I need to brush up on my English." Pick up (a language): sometimes people learn a language just by being exposed to it rather than by studying it, and when this happens we say they picked it up. You can also say you picked up the vocabulary, grammar or pronunciation of a language. ​With all this new vocabulary ﻿﻿you're off to the races to talk about your experience with English! What's your favorite new vocabulary word? Did I miss an interesting word? I'm the content creator and founder of Max English and the Master English Fluency Academy. As a professional ESL educator my mission is to help learners achieve their full potential by teaching them the skills they need to become a confident, successful and unstoppable English speaker. How to Become a Confident, Successful and Unstoppable English Speaker. 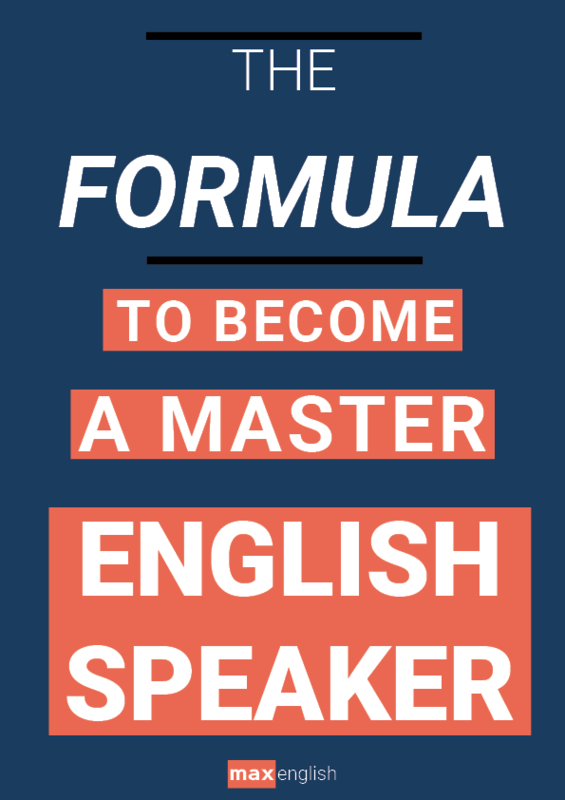 A guide full of insights on how you can achieve your full potential as an English Speaker. Sign up for FREE BONUSES!